What are dental implants? What happens if I don’t have my wisdom teeth removed? Consider what your needs are, and then customize your wants to fit into the equation. A little stability from implants, protection from a bite guard, and a brilliant smile may be just what the doctor ordered. 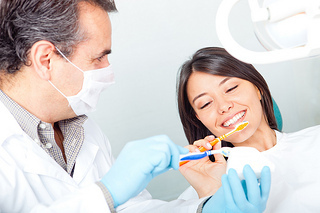 And if you have any questions, don’t hesitate to call our office, Dr. Friedman, DDS.